Patrice here, back again for Part two of Tuscan Wall Treatments. 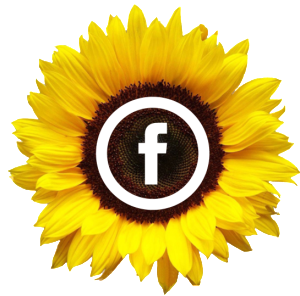 If you missed Part one where we discussed Tuscan wall colors, you can check it out by clicking here. 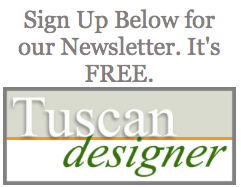 If you are not subscribed to Tuscan Designer eNewsletter, be sure that you sign up over to the right so that you don’t miss out on my exclusive Tuscan home decorating and design content. 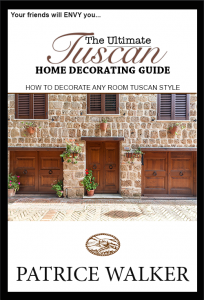 So, in this post, we are going to continue talking about Tuscan Wall Treatments and how to create authentic looking Tuscany walls. One thing that I find is that quite a bit of homeowners get a little nervous about creating Tuscan walls on their own, and in their own space. Not so much the color selection and paint, but more-so the actual choosing of and application of wall texture. This is not anything out of the ordinary, so no worries if you too cringe at the thought of adding texture to your walls yourself! Sometimes there’s a bit of uncertainty of what type of texture to apply to Tuscan walls, and also what it takes to pull it off successfully as a DIYer. In other words, how to create an authentic Old World look on their walls without jacking it up! Well, the good news is selecting the perfect texture for your home doesn’t require a degree in rocket science! It’s just a matter of taking a look at a few techniques and seeing what floats your boat. Most wall aging and texture techniques can be done yourself. It’s not that hard–plus you get to figure it out on practice boards, and get yourself comfortable with the process before you officially start. Otherwise of course, you can opt to have a pro come in and handle the job. Just know that there are a number of products to choose from that make wall texture techniques a lot easier for the novice Tuscan home DIYer! So, why texture your walls? 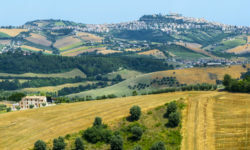 Well, in Tuscan interior design and decor, we know that Tuscany is known for its rustic, old crumbling wall structures. Texture adds warmth and gives you the look and feel that mimics what we are most familiar with– all that we find in Tuscany building structures. Textured walls have the ability to add instant comfort to a cold space, and charm to dull and boring walls. 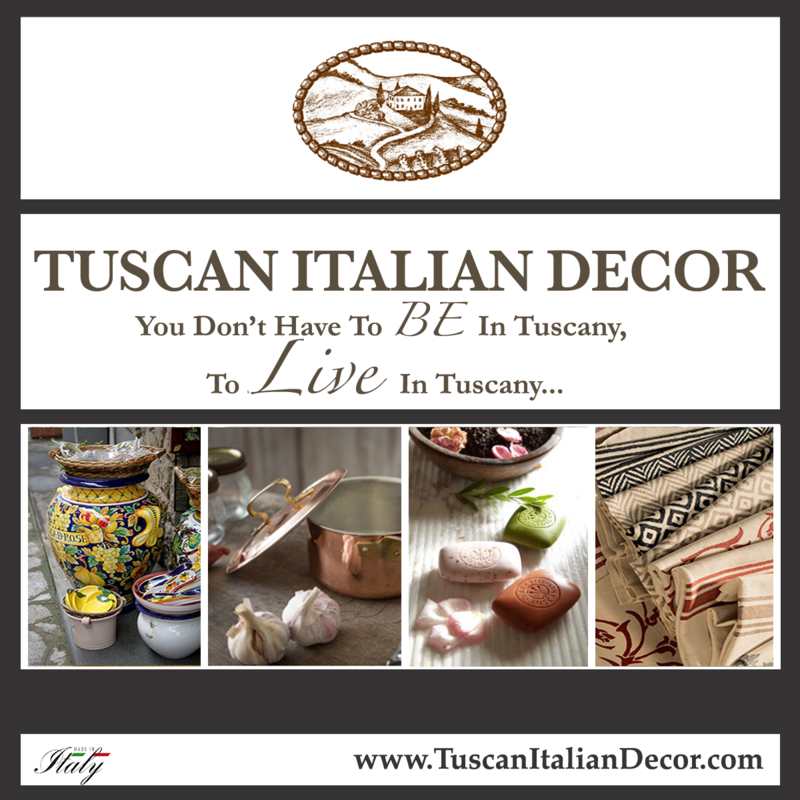 The goal in Tuscan wall treatments is to enable your walls to look that of true Tuscany walls. Your faux paint textures don’t have to look fake! For a classic look, you can apply somewhat of a bumpy layer of plaster. What other materials can you use to get that authentic Old World look? Faux Finish: Valspar makes a fantastic faux wall texture product. 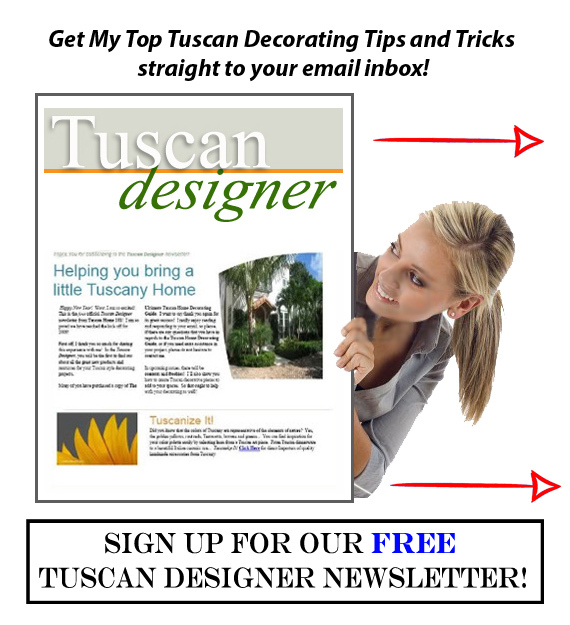 Click the paint can below to download the Tuscan Accents product information brochure! 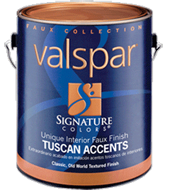 Click the Above Link for your FREE Valspar Signature Colors – Tuscan Accents Product Information. Venetian Plaster – Click Here to learn how to apply Venetian Plaster. Feel free to leave a comment or a question. 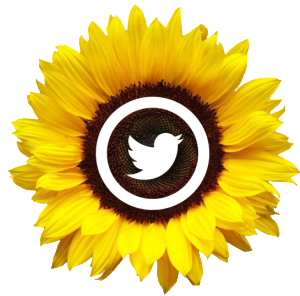 I check in daily and am here to help!